Yahoo! was generous enough to donate their venue for last Summer’s iPhone Developer Camp. During the event, I was finishing the last chapters of 140 Characters. To follow up on that experience, Yahoo! visited my office for a Developer Spotlight on the history of iPhoneDevCamp, Twitter, my book, and the iPhone App. 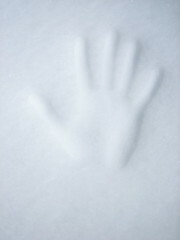 I’m excited to travel to Park City, Utah for my first visit to the Sundance Festival. I’ll be signing copies of 140 Characters: A Style Guide for the Short Form, and demonstrating Square, the revolutionary new payments system from the inventor of Twitter, Jack Dorsey. I’ll be taking donations straight to Haiti via Square. To visualize the future of Twitter, one need only examine the lessons of history. A part of its inception, Dom Sagolla tells the story of Twitter’s humble beginnings and the lessons learned along the way. Hitting the slopes of Park City with the folks from Tweet House. You’re welcome to join us! 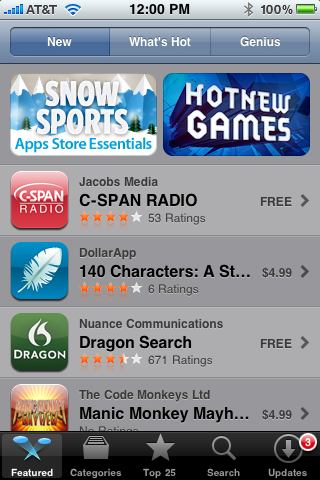 Apple has featured 140 Characters as the number two New and Noteworthy App in iTunes! Additionally, the App is shown as the first icon in the App Store on your desktop. Tweet your first impressions by replying to @bookapp and have your writing appear in the App all week. As new readers emerge, we make a special effort to follow, retweet, and list them on Twitter. Thinking that the simple/small act of choosing this as my first read of 2010 was a great choice, and will shape the remainder my year. Thanks, Apple! Stay tuned for an update to the Book text. I wrote the Book for @Meredith. Thanks to Case, Varese, Britt, and Jack for encouraging me. Thanks to my son Leo for inspiring me. Thanks to Adam for prompting me. Thanks to Jenna for writing about this. Thanks to Erin for reading on a weekend. Thanks to Shannon, Deborah, and Matt for picking me up. Thanks to my reviewers and contributors, especially Mom, Dad, Mark, Ben, Erik, Andrew, and Alex for comments. 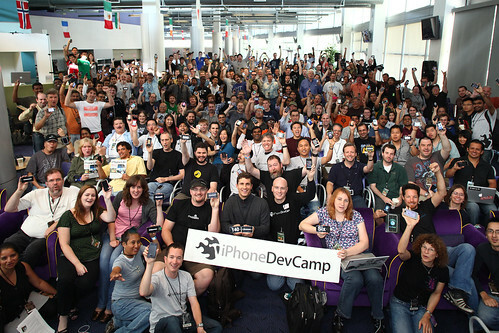 I wrote the App along with the help of many people from iPhoneDevCamp pictured above, including @ravenme, @grigs,@jtkeith, @lyzadanger, @aileen_jeffries, @schwa, @bmf, @mantia, @tristan, @emory, @twittelator, and @atebits. 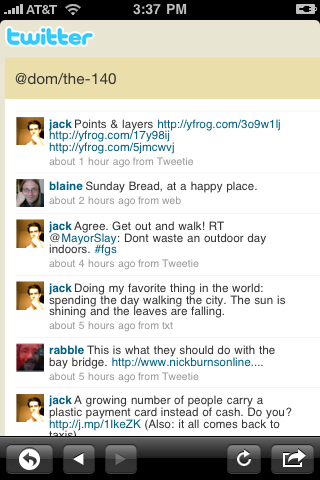 @Jack, @case @ceedub and @rr contributed to the App design. 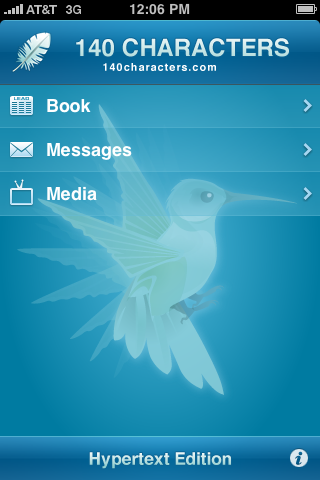 @24klogos did the artwork including the hummingbird, feather for the Book cover and baby feather for the App icon. There have been many other contributors to the text and the testing community. Thank you to everyone, and please keep the comments and suggestions coming. I met Tracy Sheridan at Lunch For Good, where she bought a copy of 140 Characters using Square. It was still in private Alpha then, so when it launched I met her again. This time at Sightglass Coffee & Roastery. 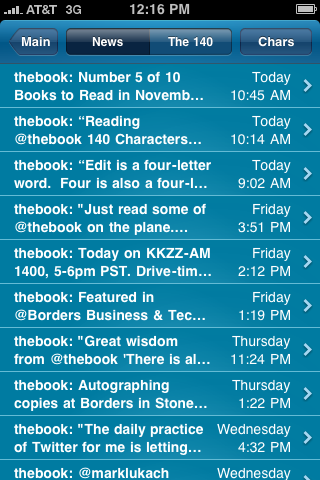 We also talked about the beginnings of Twitter, the genesis of the book 140 Characters, and the book iPhone App. Also included are some thoughts on being a Square merchant. Thanks Tracy for capturing this. 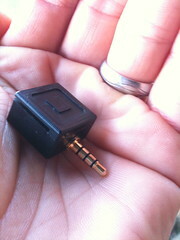 I have been testing Jack and Jim‘s new invention Square since April 2009. Jack bought me breakfast, then proceeded to charge me for it, using his iPhone. I became a Square merchant in May. Since then I’ve been documenting a new 140 character space: the credit card line item. Right now, I’m one of a handful of active merchants using an Alpha version of this new payment system (including Sightglass, Lilybelle, and Willotoons). I can process credit cards without the need for a merchant’s account to start. 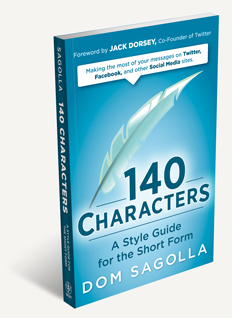 I use Square to sell copies of my book 140 Characters: A Style Guide for the Short Form. Powered by the force of my swipe, the scanner is designed to fit into any smart device (read: Google, Blackberry, etc). Development is planned for the other devices (see Jobs), but the Beta is only for iPhone or iPod touch at the moment. For more information, sign up for the Square Beta (opening soon to a few more merchants), follow @Square and keep a lookout for @SquareBook. 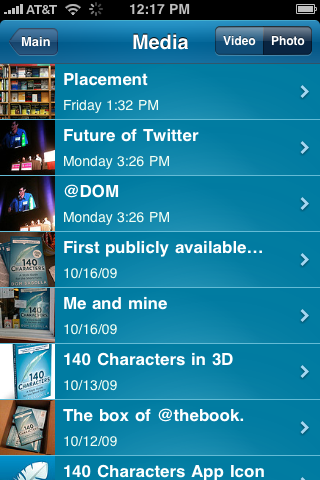 Co-creator of Twitter Dom Sagolla releases 140 Characters for iPhone and iPod touch, a new form of hypertext book continuously updated with fresh content. 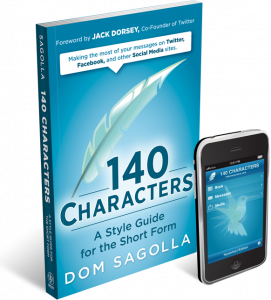 SAN FRANCISCO, CA: 140 Characters, A Style Guide for the Short Form has been released worldwide via the iTunes App Store. Distinctly different from the Kindle edition, the text has been updated and expanded with an additional chapter and exclusive multimedia features. Regular updates to the Hypertext Book, with In-App Browser. 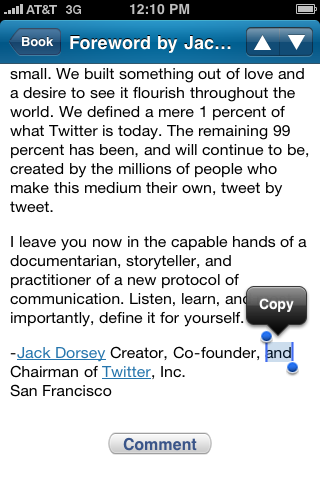 Read-only Twitter client with hooks into the mobile version of Twitter.com. Read the work as it was originally intended, as a companion to the text edition published by John Wiley & Sons. 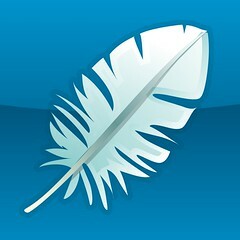 See a brief demonstration of the App. 140 Characters demo from Dom Sagolla on Vimeo. Ship Date: October 12, 2009. Thanks for blogging, linking, tweeting, emailing, and generally promoting this work. I had an amazing time in Amsterdam, and will be writing lots more about it later. For now, enjoy this brief interview with the Dutch Cowboys at iPhone Developer’s Camp. Thanks to all who attended—this is just the beginning. I enjoyed speaking with Henry Tenenbaum on Sunday morning. I see the future following the model of the past, which is: we started out with this SMS application. Thank you, @HenryTen and @KRON4News for a great experience!